With just a few hours a month, you can make a difference in the life of a child. 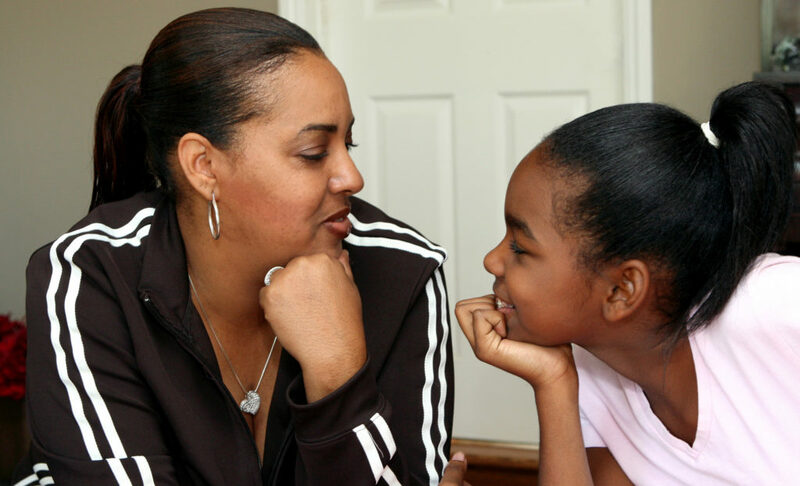 As a CASA volunteer, you speak up for the best interest of the child in court. CASA volunteers are appointed by a judge to recommend the best possible outcome for an abused or neglected child’s future. As a CASA volunteer, you’ll receive training about the legal and child welfare issues that affect children in care. Once assigned to a case, the CASA volunteer reviews court, school, medical and caseworker records. The CASA volunteer talks with everyone involved including parents, foster parents, social workers, school officials, health providers, and most importantly, the child. The CASA then provides the judge with a factual, written report to help the court make a well-informed, timely decision about that child’s future. 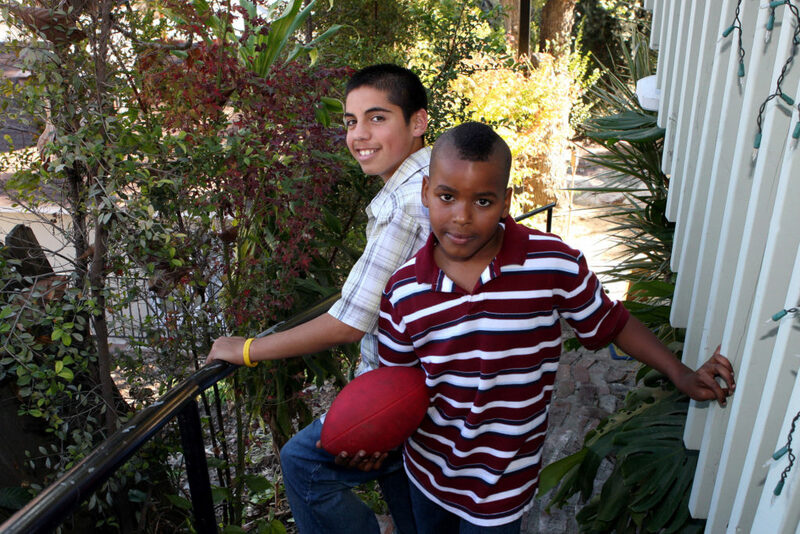 During the life of a case, a CASA volunteer monitors the child’s situation to make sure he/she remains safe. CASA volunteers may be the only constant the child knows as he/she moves through the labyrinth of the child welfare system. Become a CASA volunteer and be rewarded with some of the most powerful and fulfilling experiences you can find. Your involvement will make a direct impact on a child’s life and perhaps for generations to come. To be a CASA volunteer, you must be over 21 years of age, be willing and able to obtain a criminal background check, FBI and child abuse clearances. You must have a valid driver’s license. If you are interested and eligible, CASA requires 30 hours of training, as well as an ongoing commitment to visit with the child for a minimum of 30 minutes per month over the life of the case, generally an 18 month commitment. Need more information or have some questions? Check out our Frequently Asked Questions or contact us for more information.